Kim Kardashian West is making a killing yet again in her newest set of perfumes released on Tuesday making a whopping $5 million astoundingly in a matter of only 5 minutes. The savvy businesswoman knows just right the power of a sequel for a popular product, much like blockbuster movies. The first fragrance line Kim released was massively successful that it merited a strong follow-up. Kim’s cosmetic line made an impressive $14 million at its launch last year. The $5 million in 5 minutes bonanza is then expected to follow the success of the first, if not surpass it. It was off to an auspicious start, to say the least. Kim is also a master in exploiting her social media vast influence to work for her business agenda. Only social media marketing was used to promote the new fragrance line release. She didn’t spend on traditional advertising and it obviously worked wonders for her. Kim has nearly 60 million followers on Twitter alone. The newly-released KKW bottles are pegged at $45 bucks each, even priced higher than the first batch due to the anticipated high demand. 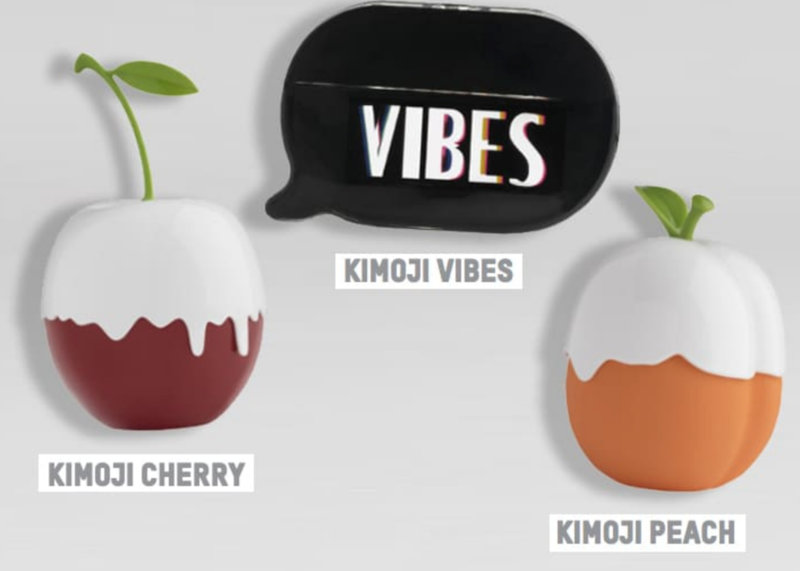 The new line comes in 3 fragrances to choose from- Kimoji Cherry, Kimoji Peach and Kimoji Vibes. Kim can also make her influential family and popular friends “work” for her, too. She sent some candy grams to her famous sisters and celeb friends with a complimentary fragrance inside, of course. It pays to be a Kardashian for Kim. But despite Kim’s new fragrance line registering awesome sales, not everyone is impressed. There are those who think that Kim, just like the rest of the Kardashians, is simply overrated. trash products and OA family! Remember Kim is a Hillary supporter right?